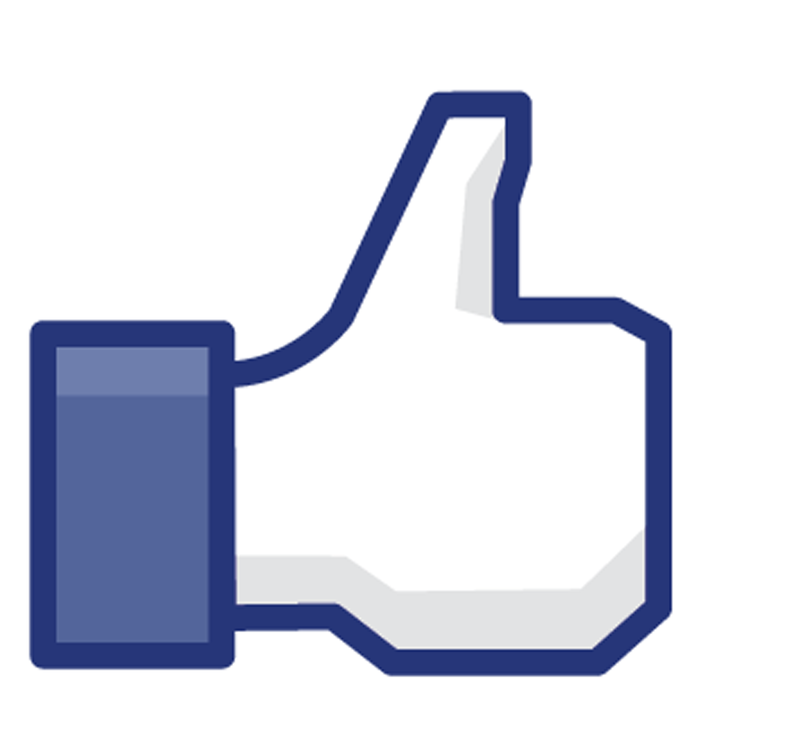 How many times have you subconsciously clicked the thumbs up button on Facebook? Every time you log onto Facebook, it is inevitable that something amusing, smart, or relatable will pop up on your news feed which will warrant the social sign of approval, the “like.” Facebook processes approximately 2.7 billion of these “likes” every day. While Facebook liking simply seems to be yet another form of social interaction, it actually has greater consequences than one might realize. Recently, the Fourth Circuit Court of Appeals ruled that “liking” on Facebook constituted protected free speech. When a former deputy sheriff in Hampton, Virginia, pressed the thumbs up button for his boss’s opposing candidate in the Sheriff election, he suffered an adverse employment action. By simply liking a Sheriff candidate’s Facebook page, Daniel Ray Carter was expressing his political opinions, expressions that deserve the highest Constitutional protection. However, the Court noted that this First Amendment level of protection fluctuates depending on whether an individual who has a policymaking role is expressing opinions that intersect with or undermine that public role. Since a certain political affiliation was not an appropriate requirement for Carter’s job, his political expression on Facebook was given significant protection. It was improper for Carter to be fired for showing political support for a Sheriff candidate. Undoubtedly, every U.S. citizen has the right to freedom of speech. Yet, it makes sense that an employer can take their employee’s political beliefs into account when that employee’s job necessarily entails policymaking. An employer will probably not want to hire someone whose Facebook page is stamped with Hitler support groups or racist slurs. Thus, there is a caveat to the ruling that Facebook “liking” is protected free speech. While such speech is one’s Constitutional right, that expression is inevitably made public and thus available to whoever happens upon your Facebook page. Since Facebook liking now qualifies as protected First Amendment speech, it seems that tweeting should qualify as well. And, although these social media expressions are guaranteed Constitutional protection, that does not diminish the fact that these expressions are made public. An employer cannot fire someone for their political expressions on Facebook or Twitter, but there is still the reminder that those opinions and views are out there for the world to see. Bland v. Roberts, 12-1671, 2013 WL 5228033 (4th Cir. Sept. 18, 2013), as amended (Sept. 23, 2013). People v. Harris, 36 Misc. 3d 613, 619, 945 N.Y.S.2d 505, 509 (Crim. Ct. 2012).